tomatoshadow2 wrote: Are you referencing Firefox or another browser? Well I was going to wait until June of 2018 to look into that important question, and I guess here we are. Remembering that the question is strictly about secure access to banking sites and not overall/other browsing experience, would you please post on why latest Firefox is more secure than say, Chrome. Or vice versa why Chrome or anything else would be a better choice for banking site interactions? I have a general view that Firefox is less likely to store (non)personal information than Google is, that is what I would say if asked, but I am open to hear a reason on why I would not use modern Firefox for banking, since it can be installed alongside ESR if done properly. What would fans of other browsers say, I mean without using just loyalty as a reason? Would you clarify this. In simpler words, is the claim there that it will be Fx60 based but somehow also be able to use extensions that are not usable on actual Firefox 60+? If so then it would be just a matter of seeing if your individual old extensions run. I don't know beyond what is linked in that thread and the rest of that forum. It certainly implies that some old extensions will run. The linked post mentioned he did some testing with 57 and implies that some extensions were workable - some people refer to "bootstrapped extensions". allande wrote: I don't know beyond what is linked in that thread and the rest of that forum. It certainly implies that some old extensions will run. The linked post mentioned he did some testing with 57 and implies that some extensions were workable - some people refer to "bootstrapped extensions". You are using FF 60 to post here. Do any of these 'magical extensions' work for you? As I understand it - the end for legancy extensions is near. Ad it' name is FF 52.9. Honest man. All of this has been discussed to death. 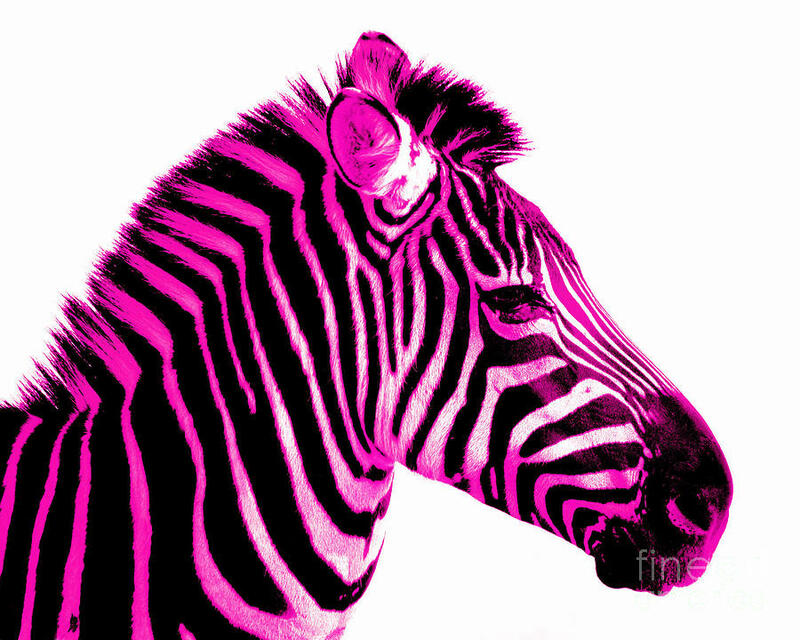 I agree that it's unlikely most of us would be able to use anything other than 52.9 but you only need one pink zebra to prove there are pink zebras in the world, so people would have to name those extensions working on any browser that has security updates beyond Fx 52.9's June 2018 Patch. But it's relevant that they said "some" would... even though of course I wouldn't leave Mozilla if "mine" don't, which is what's really relevant for everyone individually. This is getting old especially since most, so far, has already been debated. Time passes. Programs that ran on DOS no longer run natively on modern systems for example. And on and on. Do as you wish. But? As you stand in place with your fists clenched hanging on to your old(er) software... the world is passing you by. Sooner or later you will have problems that no one can examine because they have 'new stuff' and you have 'old stuff'. You have a good day and a wonderful weekend. A slightly different take on not updating. See Frodo's post, https://www.dslreports.com/forum/r31963 ... 0-1-is-out. Can't really think of anything else that is viable. With manpower & will, suppose it's possible. Nothing in the foreseeable, though. Hard to get a feel, on that end (due to what I see as lack of a proper support forum area), but the, from what I can gather, intention is to support both XUL & webextensions to their ability to do so. Whether that is possible, somewhat possible, or ever comes to fruition... ? If you can do without updates, security updates in particular, then you're done . Waterfox, even at its present level, has issues with some extensions. Waterfox is x64 only, if that matters to you (IOW it will not run on a 32-bit OS), & runs multi-process - by default (can be disabled, as in FF 56). Multi-process exacerbates some extension issues in Waterfox. But is also not the sole issue with extensions in Waterfox. For Windows XP users, note that SeaMonkey 2.49 / FF 52 are likely the last browsers, at all, to run on XP. From what I understand, Basilisk is never intended to be a "release" project, but a perpetual WIP. And Tor is going Quantum. c627627 wrote: do you really see the developer or developers coming up with security patches all by themselves? No, except for perhaps Pale Moon, & not even them, particularly. Basically what happens is that they backport security patches from more recent FF. Pale Moon, at times, has taken pro-active steps, putting in mitigations even before exploits have become known. Nonetheless, it's not an end-all. Waterfox was late, well given the time-frame between FF release, & Waterfox accounting for the same, in getting its last round of security fixes out. I believe what Mozilla has done, of late, & not solely specific to extensions, has doomed all Mozilla based browsers - including Quantum. From what I understand, their desire is to also support XUL extensions to - to their ability to do so. Anyhow, if they go to 60, remains to be seen. If they can still do something with XUL is an even greater leap, IMO. From what I am seeing (from "talk" around the net), it is mostly Pale Moon users being affected by this, at this time. I mentioned something to that effect, above . somehow also be able to use extensions that are not usable on actual Firefox 60+? The problem, as frg pointed out, is that there is so much ongoing code removal, change, replacement, that you cannot even know what will or will not work from one version of Quantum to the next, much less in any fork of Mozilla. Some (web)extension authors even have had to go so far as to mark particular versions of their extensions as being valid for only a single version of Quantum. So extension version 1 works in FF 57 - but not FF 58. Likewise extension version 2 will work in 58 but not in 57. No, I believe Pale Moon is actually FF 38 based. It's Basilisk might be a 52? Just what in Quantum could possibly entice a person to return to FF? Never say never, https://images.fineartamerica.com/image ... argraf.jpg. I thought that this thread's questions were concluded with answers that there will likely be no browser patched after June 2018 on which pre-Quantum extensions will still work. Thank you for posting, yes, I've found the anomaly myself of disabling the Update button in one profile then opening another where it wasn't disabled, there ere some Update check in progress messages, I figured I would just have to disable the button in all profiles but thank you for the alternative of those three preferences. So... you in short also confirm that there will not be a browser that will have a patch newer than June 2018 patch for Fx52.9 ESR, on which many of us have pre-Quantum extensions still working. You have made an important point I was unaware of: I did not know there is no 32-Bit Waterfox. Yes, some extensions only work on 32-Bit, so just because there is no 32-Bit Waterfox, the entire concept of Waterfox is a non-starter because for me, one of the most important ones I use is 32-Bit only, and will never be updated. Other people have their own personal irreplaceable extensions for which they will gladly sacrifice security, but if we want the most secure browser on which all our old extensions still work as I understand it from reading your post, this month's ESR 52.9 will likely not be beat by any non-Mozilla browser. I'd think that not too likely. One quick pink zebra example, not the most useful but good for testing because it involves interface changes not allowed by Quantum (as I understand it). It would be a good test extension for other browsers, which I BTW have never tried because the only reason I would, is if they will have a post June 2018 patch. Well the reason for that is the xpi includes a binary file, PlainOldFavorites.dll, & must be 32-bit limited. FlashGot also includes a binary file, FlashGot.exe, but I guess it bridges the 32/64-bit world. So with that out of the way, a quick question, setting these to FALSE disables updates on all profiles? Not in about:config, in "autoconfig.js" (linked to in Frodo's post).